With a nonstop news cycle and a spin machine set to "sensational," there's never been a more urgent time for documentaries that take their time and lean on extensive research. And it's never been easier to watch such documentaries; nearly every one of the 45 films we named the best documentaries of 2017 are available to stream on Netflix, Hulu, HBO, Amazon Prime or another instant-watch platform. Where should you start? With Academy Awards less than a month away, the five films vying for the Oscar is an obvious way into the documentary conversation. This year's batch range from heart-racing, investigative portraits to intimate explorations of family and friends. For your viewing pleasure, here are the nominees, and where to stream them. Why it's great: Spotlighting a lesser-known tale of the financial crisis, this unapologetically Capra-esque film presents the story of Abacus Federal Savings Bank, the only institution to face criminal charges, rather than a beneficial bailout, for its involvement in the subprime mortgage debacle. 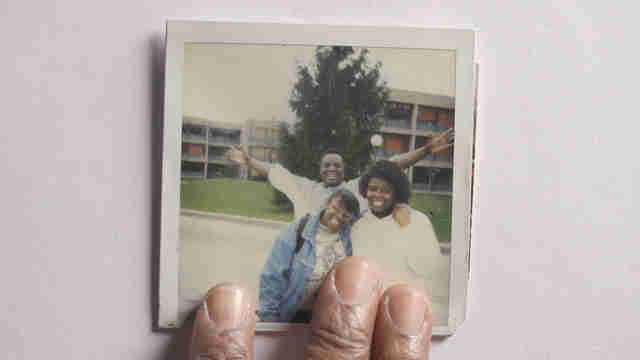 Easily taken for granted because it's not a broader or more hard-hitting work, the perfectly conventionally doc is in fact quite revealing of systemic racism and other grander issues in America and its judicial system. But it’s also primarily just a portrait of a single family coming together against an unfortunate situation and the goliath government prosecutors looking to make an example out of their business, a pillar of New York’s Chinatown community. 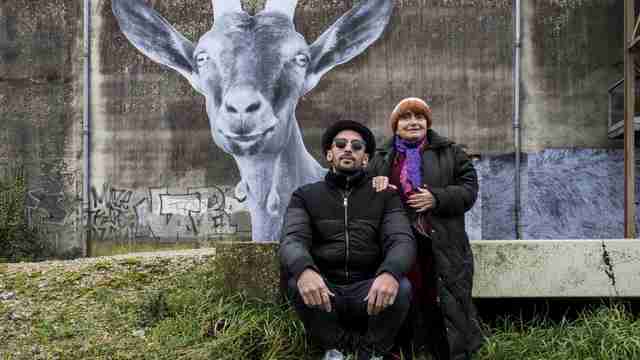 Why it's great: Agnès Varda is such a delightful little woman, charming every moment of this whimsical collaboration whether she’s jauntily chatting with strangers or expressing heartache about an old friend or her deteriorating eyesight. She and famed photographer JR, 55 years her junior, embark together on an art project field trip, snapping portraits of people in villages and on farms and in factories, then plastering giant prints of these works on building walls. Faces on facades. Varda and JR look like a mismatched pair, yet their loving respect for each other gives them terrific chemistry, making them the duo of the year, regardless of whether their endeavors are as interesting as they are. 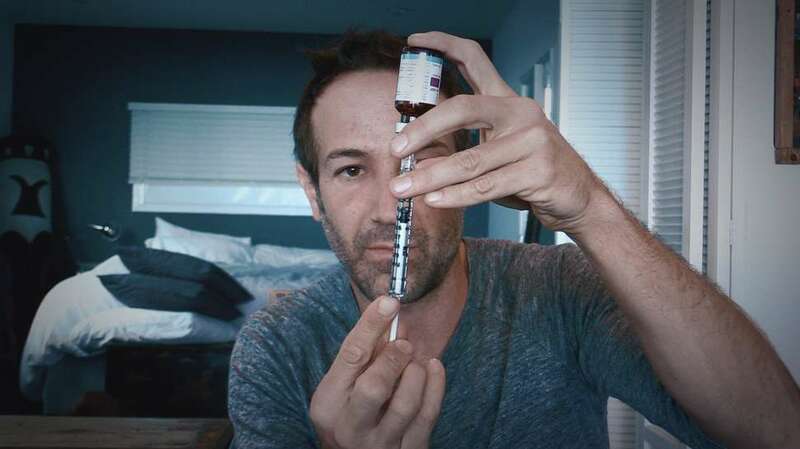 Why it’s great: Fascinated by doping scandals and Lance Armstrong's fall from grace, Fogel, a playwright and amateur cyclist, fell deeper into the chemical trend than he could have possibly imagined after connecting with Dr. Grigory Rodchenkov, who would reveal himself to be the director of the Russian laboratory in charge of aiding Olympic athletes. 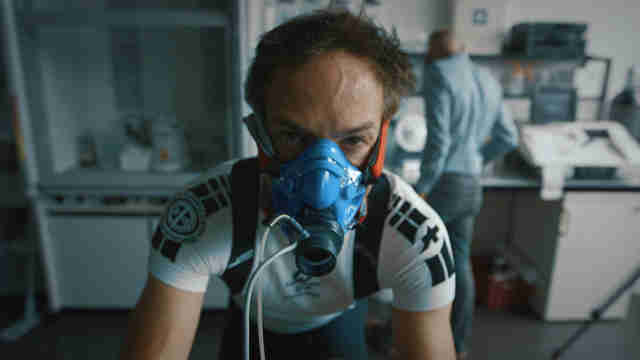 Icarus traces a line through a history of doping and Rodchenkov's whistleblowing, which ignited fury in Russia and turned him into a political target. Fogel's film is the rare science-minded doc that also plays like a Tom Clancy thriller. 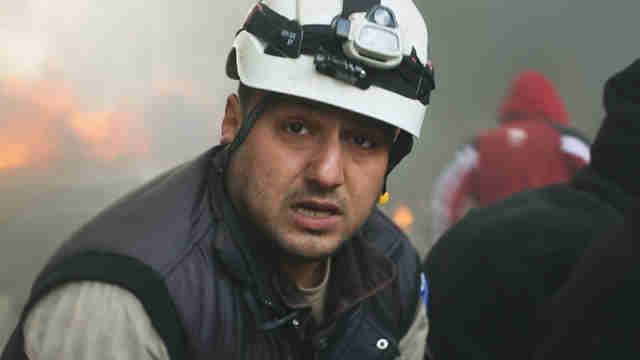 Why it's great: We got a tease of the Syrian Civil Defence with the Oscar-winning short documentary film The White Helmets, but this feature-length showcase of the unbelievably courageous rescue workers provides a whole other experience, one that is almost overwhelming in its footage of death and destruction and also recovery. Not only does the film spotlight three of the brave White Helmets digging and saving and avoiding bombs themselves, but the filmmakers -- including directors Fayyad and Katan and cinematographers Fadi al-Halabi, Thaher Mohamad and others -- who capture the SCD’s stories deserve extra praise just for embedding and endangering their own lives to produce such a display of heroism and smuggle it out to be edited by their co-director, Johannessen, in Europe.